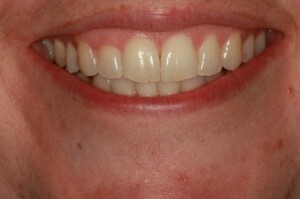 We love making people smile – especially if it has been a while since they felt like they could smile with confidence. 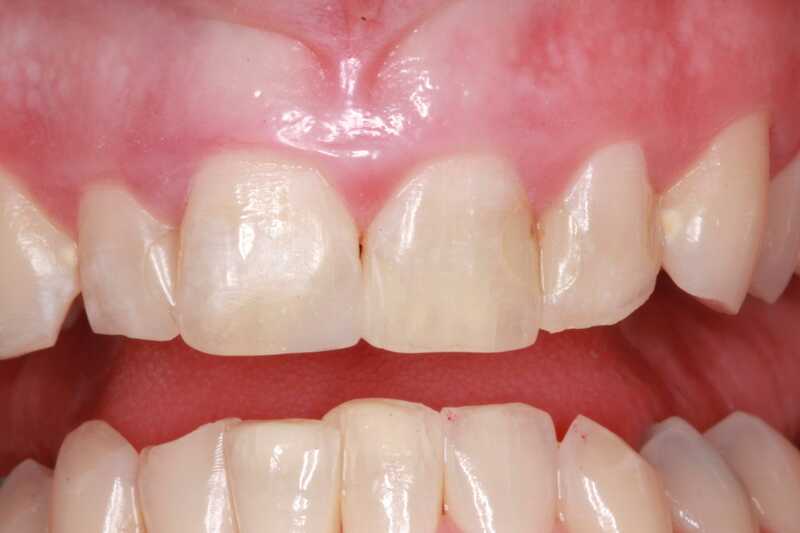 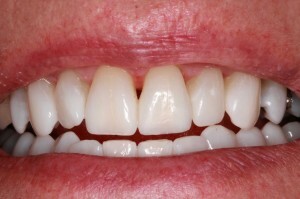 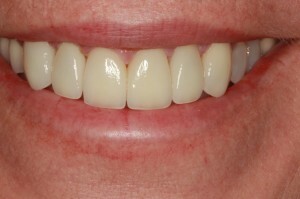 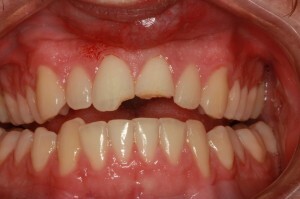 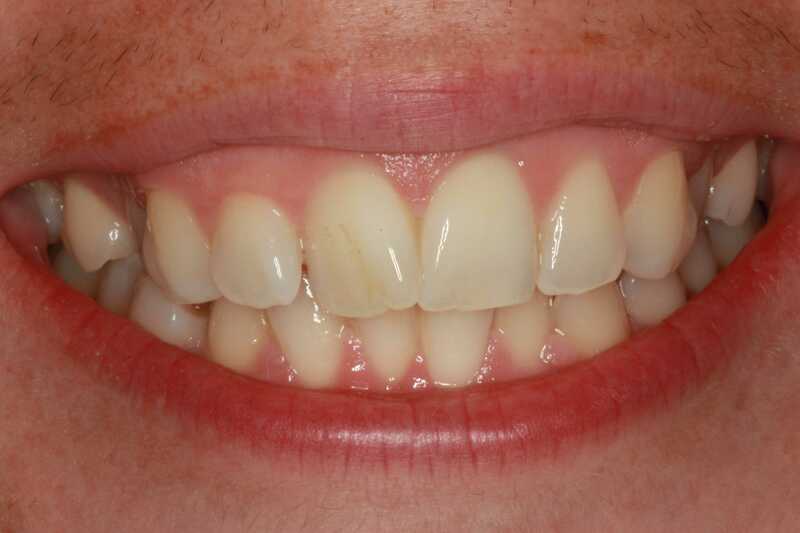 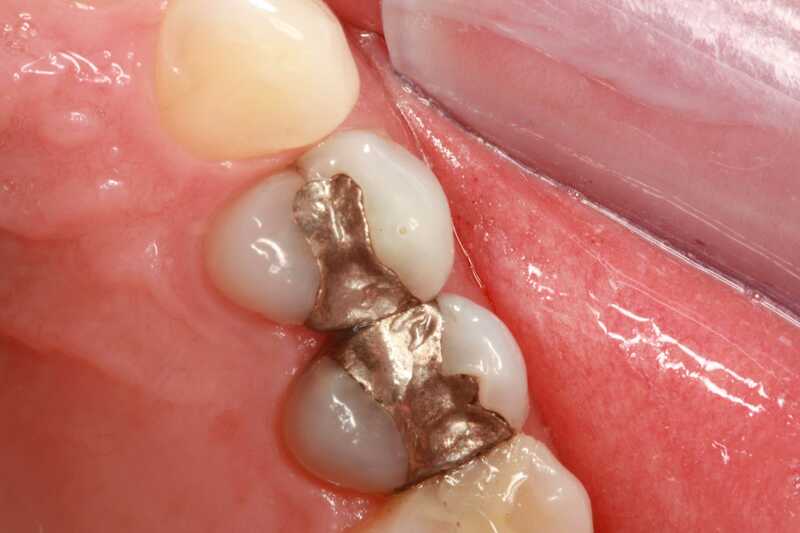 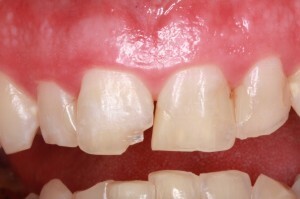 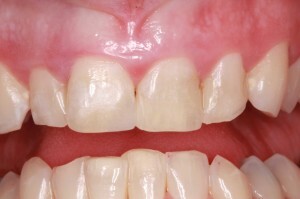 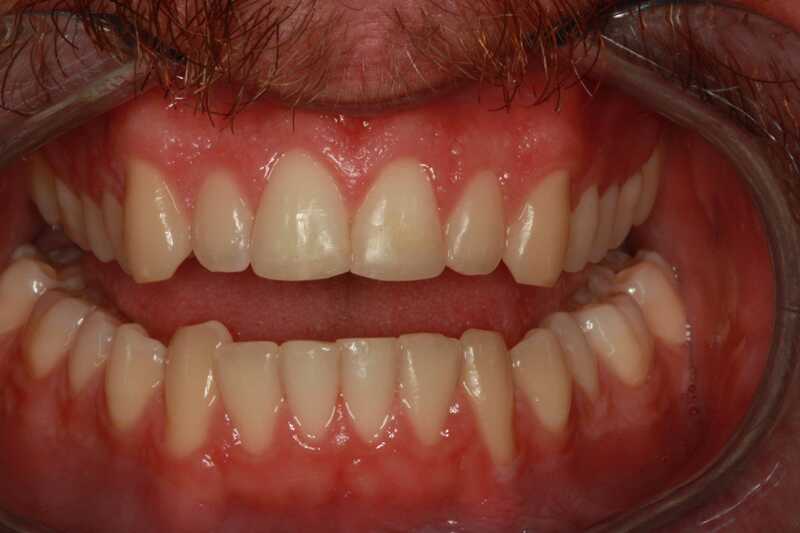 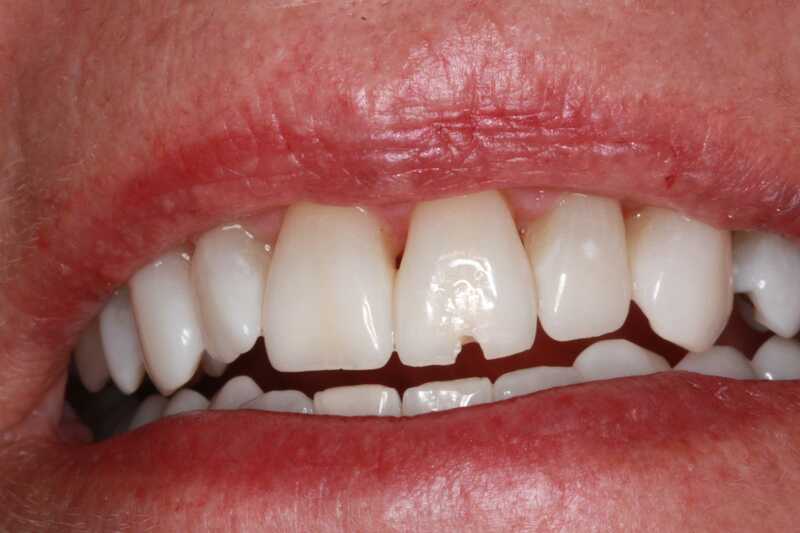 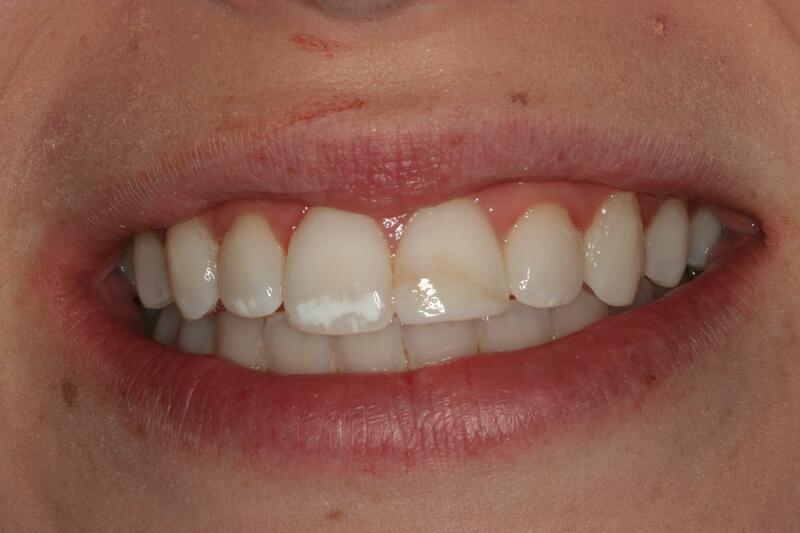 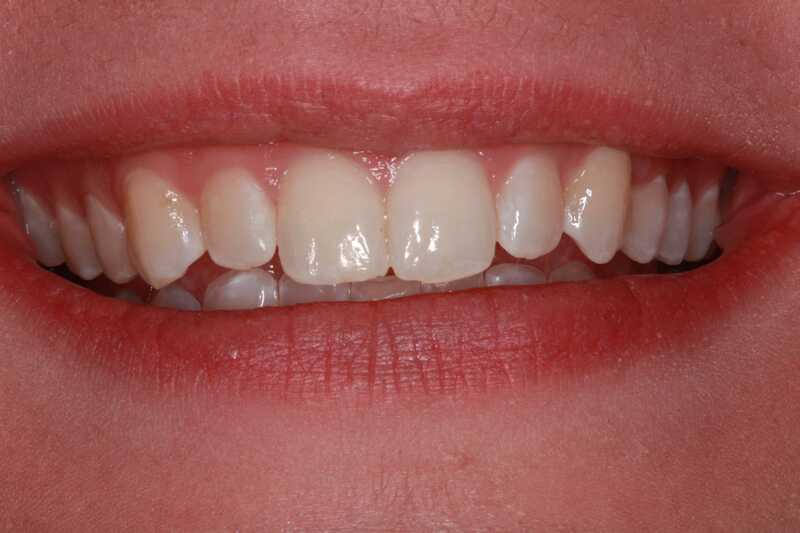 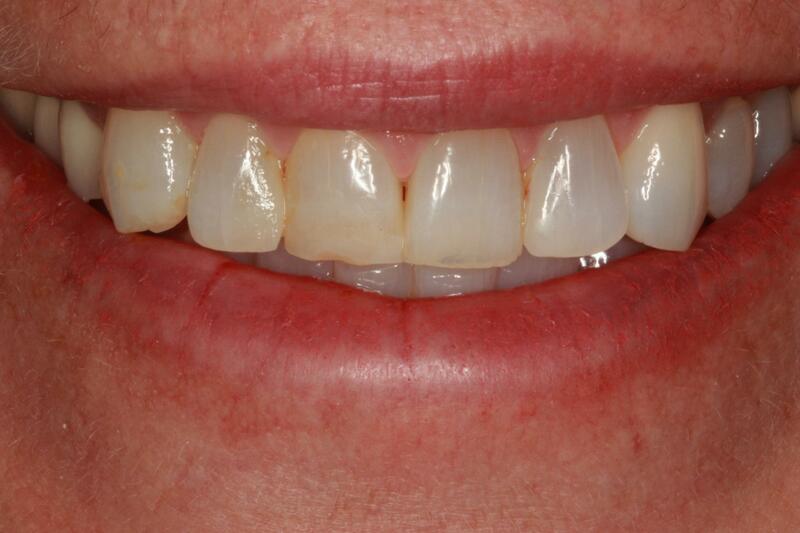 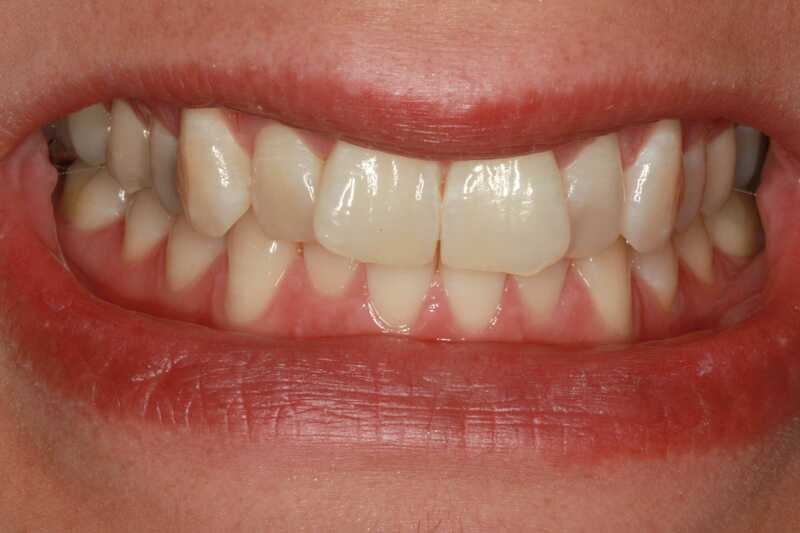 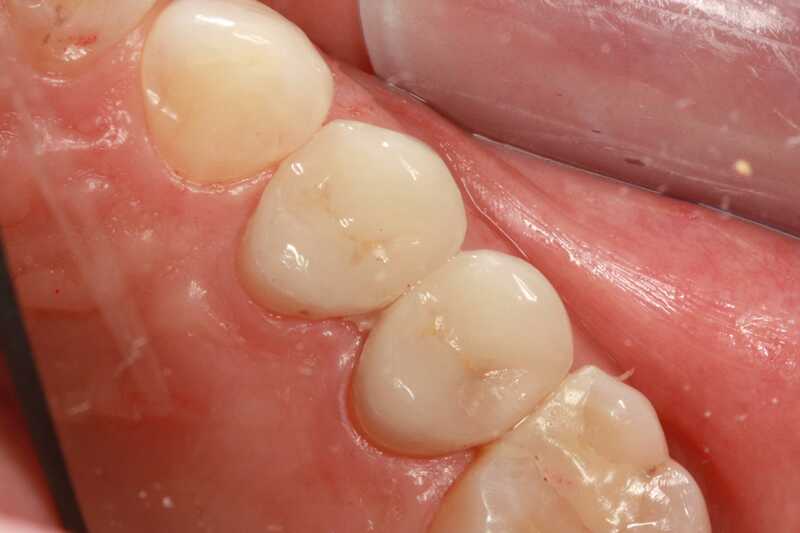 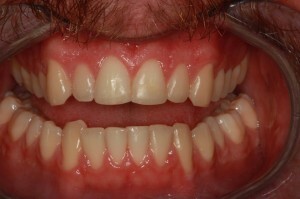 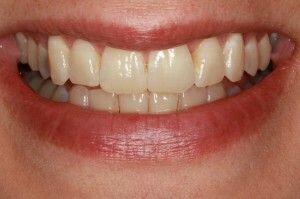 Below are some examples of before and after smiles of our patients. 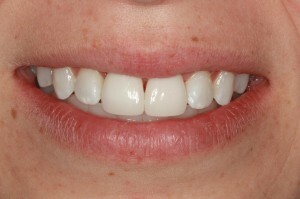 We would love to help you smile, too. 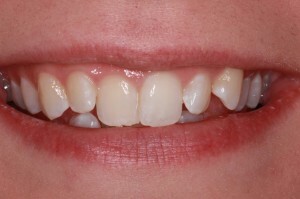 Call us today to start your own smile story.